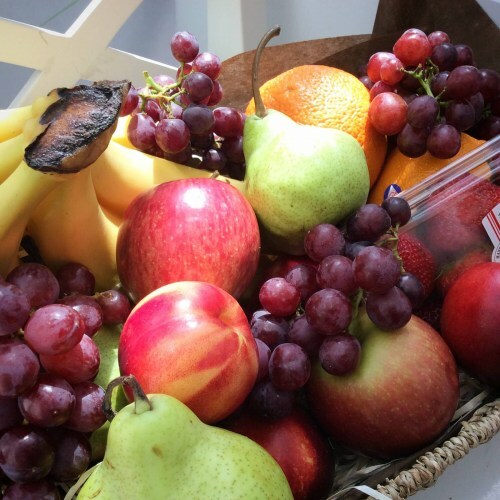 A quality hamper basket bursting with the best seasonal fruits. Perfect gift to send to a hospital. Please allow for 24 hours notice for this item.